Situated in Stillwater, this hotel is 0.5 mi (0.8 km) from Warden's House Museum and 2.4 mi (3.8 km) from Lift Bridge Brewing Company. Loggers Trail Golf Course and StoneRidge Golf Club are also within 9 mi (15 km). Situated in Stillwater, this hotel is 0.6 mi (0.9 km) from Warden's House Museum and 2.3 mi (3.8 km) from Lift Bridge Brewing Company. Loggers Trail Golf Course and Seasons on St. Croix Gallery are also within 9 mi (15 km). Situated in Stillwater, this spa hotel is 0.3 mi (0.5 km) from Warden's House Museum and 2.5 mi (4 km) from Lift Bridge Brewing Company. Loggers Trail Golf Course and StoneRidge Golf Club are also within 9 mi (15 km). 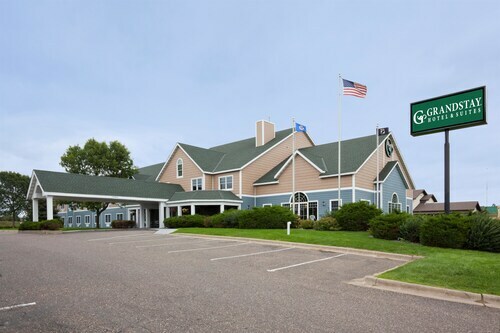 Situated in Stillwater, this hotel is 0.3 mi (0.5 km) from Lift Bridge Brewing Company and 3 mi (4.9 km) from Warden's House Museum. Loggers Trail Golf Course and Century College are also within 9 mi (15 km). Situated in Stillwater, this hotel is 0.3 mi (0.5 km) from Lift Bridge Brewing Company and 2.8 mi (4.4 km) from Warden's House Museum. Loggers Trail Golf Course and Century College are also within 9 mi (15 km). Situated in Stillwater, this hotel is 0.3 mi (0.5 km) from Lift Bridge Brewing Company and 3 mi (4.8 km) from Warden's House Museum. Loggers Trail Golf Course and Century College are also within 9 mi (15 km). 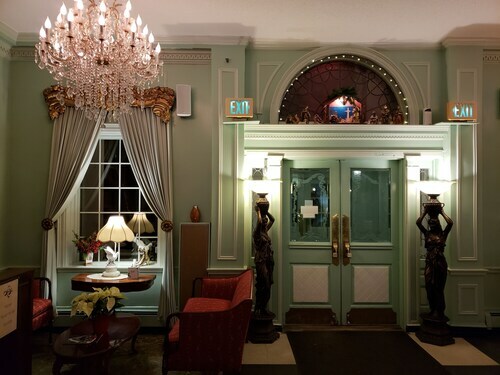 Situated in the historical district, this hotel is 0.4 mi (0.6 km) from Lift Bridge Brewing Company and 3 mi (4.9 km) from Warden's House Museum. Loggers Trail Golf Course and Century College are also within 9 mi (15 km). Situated in Stillwater, this bed & breakfast is 0.8 mi (1.3 km) from Warden's House Museum and within 3 mi (5 km) of Lift Bridge Brewing Company and Loggers Trail Golf Course. Maplewood Mall and Seasons on St. Croix Gallery are also within 12 mi (20 km). How Much is a Hotel Room in Stillwater? 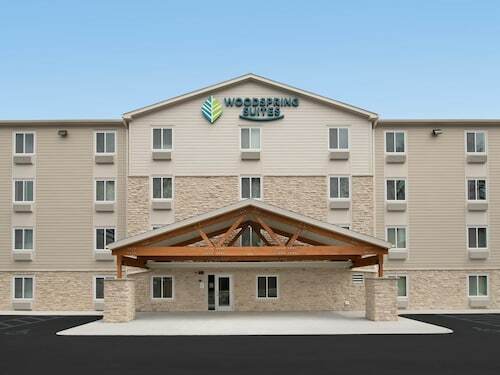 Hotels in Stillwater start at $54 per night. Prices and availability subject to change. Additional terms may apply. Looking to find accommodation options in Minneapolis - St. Paul, especially close to the action around Stillwater? 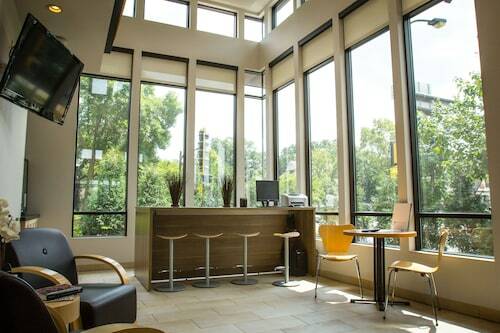 There are 7 places to stay within an easy commute to Stillwater that ought to fit the bill. Accommodations that aren't far from the middle of Stillwater include the Rivertown Inn and Water Street Inn. 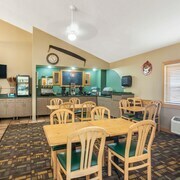 The Americas Best Value Inn is a budget accommodation option. It's conveniently positioned 4 miles (7 kilometers) from downtown Stillwater. 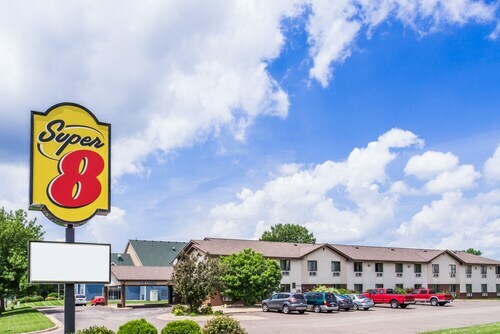 Another budget place to stay in the area is the Super 8 - Stillwater/St Paul Area. 16 miles (26 kilometers) from the city center of Stillwater, you can find the The Saint Paul Hotel. The Afton House Inn is approximately 14 miles (22 kilometers) away. Some more hotel options in this area include the Holiday Inn St. Paul Downtown and the Embassy Suites - St. Paul. 17 miles (27 kilometers) away from Stillwater, you can find St. Paul, which is where you can spend the day enjoying University of St. Thomas and Hamline University. The InterContinental Saint Paul Riverfront and DoubleTree by Hilton Hotel St. Paul Downtown are a few of the convenient short and long-stay choices in St. Paul. 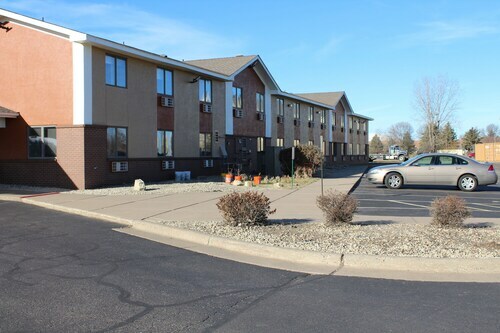 25 miles (43 kilometers) to the south of Stillwater, is Hastings, home to the Nichols Inn of Hastings and Val U Stay Inn and Suites. While visiting Hastings, set aside some time to check out the Alexis Bailly Vineyard and Carpenter St. Croix Valley Nature Center. Just because you and your family are far from home, doesn't mean you shouldn't expand your love of sport. Xcel Energy Center can be found 16 miles (26 kilometers) to the southwest of Stillwater. 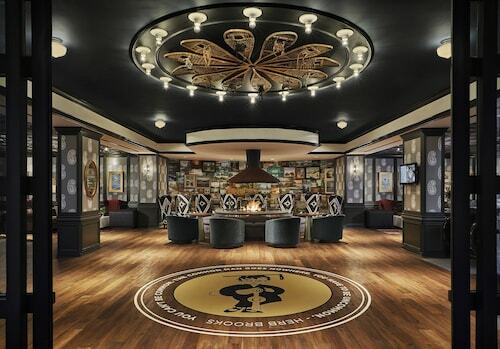 And travelers that would like to find Travelocity-listed accommodation in the area surrounding the stadium can read about the Best Western Plus Capitol Ridge or the Hotel 340. Located 25 miles (37 kilometers) outside the heart of Stillwater is Minneapolis - St. Paul International Airport. 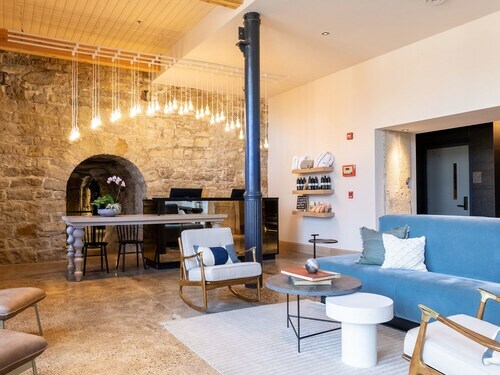 Find nearby Travelocity-listed accommodation at Radisson Blu Mall of America or Embassy Suites by Hilton Minneapolis Airport. Great location great food & friendly staff. Roof top patio with a view of river. Victorian Splendor With Unrivaled View of the St. Croix River!